I usually go through a foundation in 1 to 2 months, i don't need very high coverage as im still in school. 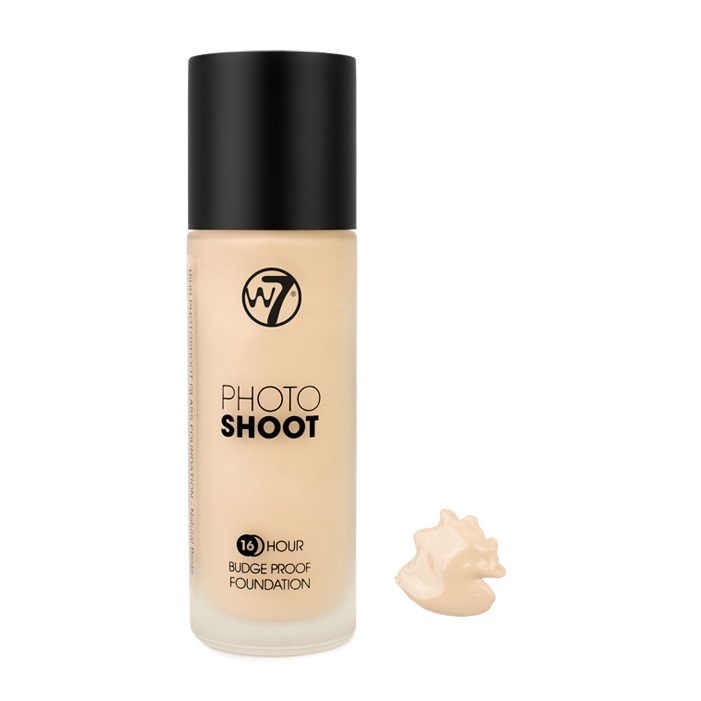 I've been using the W7 Photo shoop foundation in the shade buff and it's done such a good job, however it come with it's price and doesn't last very long considering it doesn't ave a pump (sad face) I've tried rimmel London wake me up in true ivory (too dark for me) and ivory (too light) which was disappointing ! (and for 8.99 wasn't worth my price and kind of faded when i wore it to school) maybe it's my skin but my friend's have said it was alright. (3.5/5 stars) My mum used to have boujour healthy mix and it was increadible however it is £10 (Don't fancy spending a tenner on foundation alone). It is good quality so it does deserve the price but the price alone isn't very good. Considering you can get MAC for £20 and they have professional makeup. 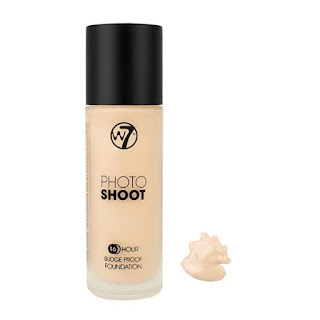 TIP- If you want your foundation to last longer, dip your pinkie (small finger) in the bottle and place it on your face ONLY WHERE YOU ACTUALLY NEED IT, If you over do it ( I used to) It will become cakey and 'fake looking'. Powder is supposed to just oil-free your face so i have been using my powder, Collection Pressed powder in the shade, 003 Translucent (Yellowish base) and Candlelight (Porcelain/Light Ivory) and they have lasted me for A YEAR EACH!! 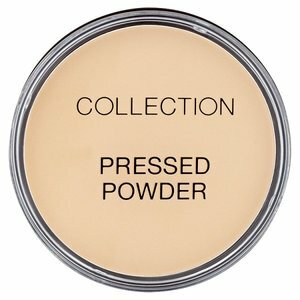 I only put powder to set my condealer and under my eyes for a small highlight (Candlelight for that) and on my forehead and chin to matte-ify the foundation, TIP- DONT OVER-DO IT. IT WILL MAKE YOU LOOK LIKE A DRAG QUEEN, I'VE DONE THAT AND I'VE LEARNT FROM MY LESSON. 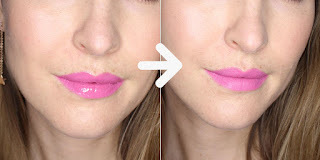 pat some onto your lips, and then do that thing when you press your lips together and Voila! Matte Lipstick Hack!